Place your bets! LIVE American roulette — probably the easiest table game to play. Guess where the ball will land! 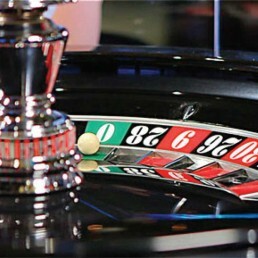 In addition to our “Live” tables, we also have digital roulette tables available for your pleasure.